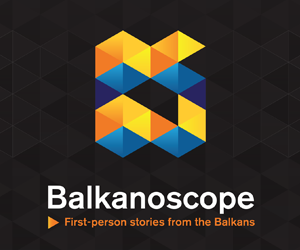 The next Western Balkans Summit of the Berlin Process will be held in London on 9-10 July, said the Summit’s coordinator Andrew Page at the Kopaonik Business Forum on Monday. 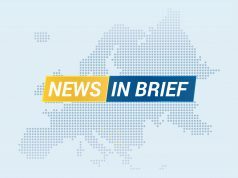 The UK has expressed a desire to remain committed to helping the Western Balkans despite Brexit, he said. The priorities of the Summit are going to be “particularly economic stability, by which I mean interconnectivity, further progress on building of infrastructure – road and rail, and so on – but also helping with digital transformation, digital skills and with entrepreneurship, especially for young people, given the high levels of unemployment in the region,” Page said.